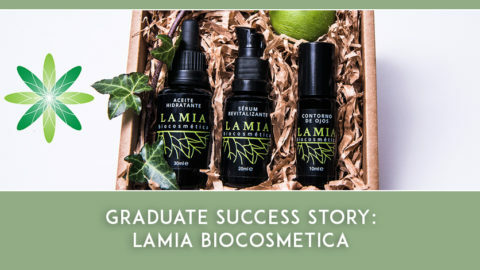 Sharing stories about our graduates is one of our favourite things to do here at Formula Botanica. The people who study with us are trail-blazing all around the world, launching and growing their own businesses. Today we have the pleasure of featuring Anna Mitsios, an enterprising ‘edible beauty’ entrepreneur in Australia. Anna kindly took the time to talk to us about her brand and her advice for all aspiring skincare entrepreneurs. Hi Anna! Please tell us a bit about you and your background? 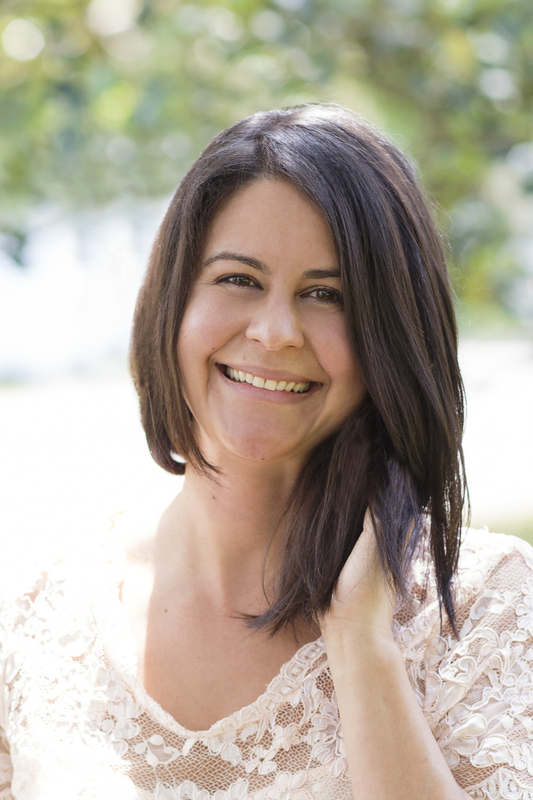 I am a naturopath and nutritionist who made a career transition into the natural health industry after about after six years spent in the finance sector. The decision to leave my corporate career was driven by the desire to assist others in healing with herbal medicine and foods. I love being able to help clients work on their health internally and externally and having created an edible skin care and tea range, which provides me with the perfect mean to do this. 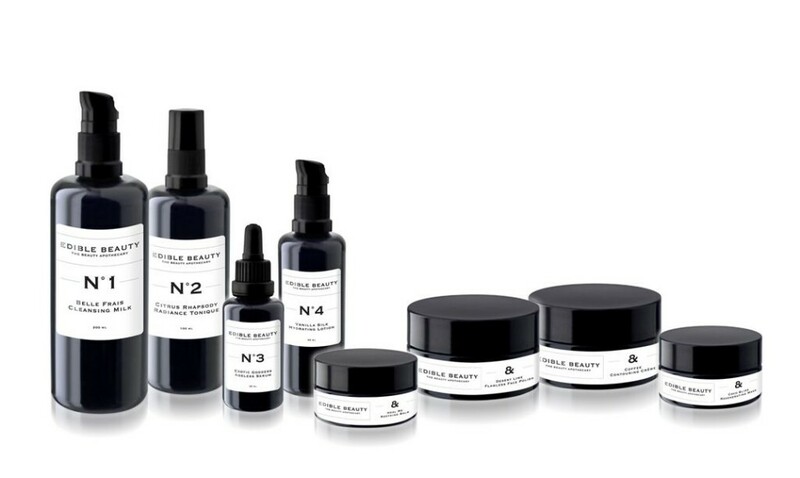 Edible Beauty Australia offers luxury edible skin care products and wild-crafted teas which contain therapeutic botanicals designed to have you glowing both inside and out. I am based in Sydney, Australia with my range being sold in Sephora Australia and shortly available in the UK and Asia through Luxola. I continue to run my naturopathy practice with a specific focus on healing auto-immune conditions and digestive disorders as a result of having spent many years managing an auto-immune disease myself. I love being able to provide women with easy ways of incorporating toxin-free beauty regimes into their busy lives. Where did the name ‘Edible Beauty’ come from and where did you get the inspiration from for your brand? The Edible Beauty concept came about when I was treating clients in my naturopathic practice. I was recommending that my clients use natural products on their skin, yet it was difficult to find products to recommend that were both 100% natural and also luxurious. I felt there was a need for a product range which was pure enough to be “edible”, but that was also luxurious and a pleasure to use. The concept of “edible beauty” developed because I also felt the need to make people aware of the fact that beauty truly does come from the inside. 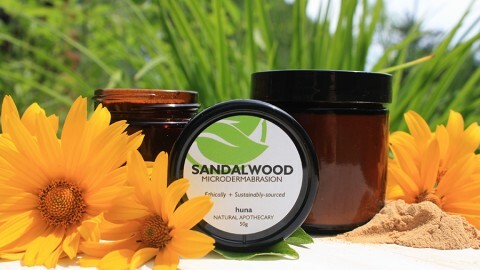 What we put both onto our skin and into our bodies has a lot to do with our outer radiance and glow. 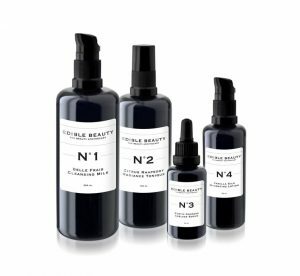 Our ‘beauty tea’ and skin care range embodies this philosophy of “inside out beauty” and also reflects my passion and belief in the therapeutic value of botanical herbs, which are abundant in the products. 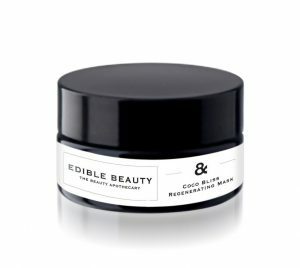 What type of skincare products do you sell at Edible Beauty Australia and which one is your favourite? My skin care product range is designed to provide women with everything they need for a luxurious skin care regime which is toxin-free. This includes a gentle cleansing milk, radiance-boosting tonique/mist, anti-ageing serum, hydrating day cream, face polish, regenerating mask, body contouring crème and a healing skin balm. The core skin care range (cleanser, tonique, serum and lotion) are also available in a “Beauty on the Fly” kit. My favourite product is actually the Coco Bliss Regenerating Mask. This is a very luxurious and deeply hydrating mask which has a combination of vitamins to regenerate and nourish, botanical antioxidants (Pomegranate and Acai) and is made with a base of nourishing Shea Butter, Coconut oil and Cocoa Butter. It is exquisitely lush and divinely scented so it provides the ultimate pampering experience. 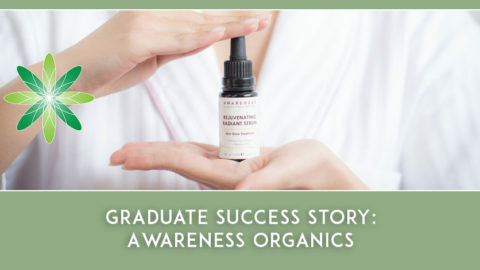 I have taken the Organic SkinCare Business 101 course run by Lorraine (note: this is a Formula Botanica spin-off course which we offer as an e-mail subscription). I was hoping that this would provide me with a few basic methods for making my own skin care. 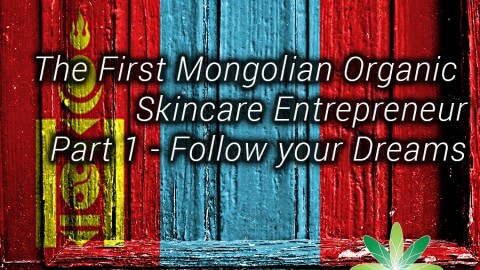 It turned out to be incredibly valuable, in terms of both allowing me to understand how skin care is formulated but also how to market and sell skin care effectively. 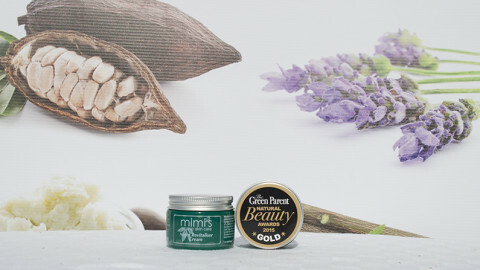 It has also allowed me to connect with like minded skin care business owners and formulators who are so generous with the tips and wisdom they provide. I love being able to spread the word of the importance of “edible beauty” and showing women that it is easy and feasible to start a luxurious toxin-free beauty regime. 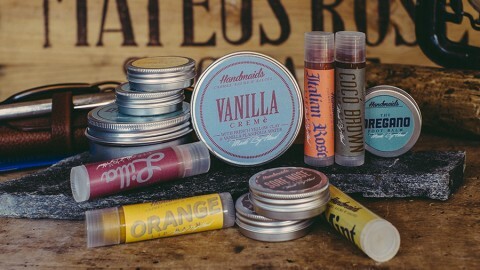 It is also so much fun working on new product formulations and designs. The hardest thing about launching my own skin care range has been being patient and resilient in my marketing message and promotion. It is often easy to lose motivation when things do not pan out as desired. Having wonderful support in the form of friends, family and other business owners has been the key to me being able to push forward. I would have to say this is to stick to your business idea, even when you feel uninspired and unsure. Believing in yourself and your product and knowing that your product delivers a benefit like no other product on the market will provide you with the tenacity and resilience to toil away when others have given up. Always believe that there is a way to succeed. Great words of wisdom from Anna and yes, we couldn’t agree more! If you believe in yourself and your products, then that belief will shine through in everything you do. Thank you so much to Anna for taking the time to speak with us, we are very excited to see Edible Beauty Australia’s wonderful range of skincare and beauty teas! Good luck to Anna’s lovely business, please do make sure to go and buy their products while you are over on the website.